I heard this on NPR yesterday and thought it was blog-worthy. 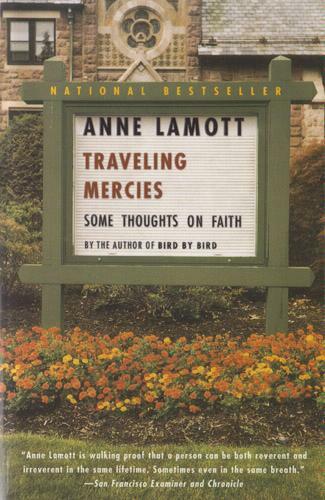 If you haven’t experienced Anne Lamott before, I highly recommend all of her books, especially Traveling Mercies: Some Thoughts on Faith. If you have five minutes, I recommend listening to the interview, rather than reading it. 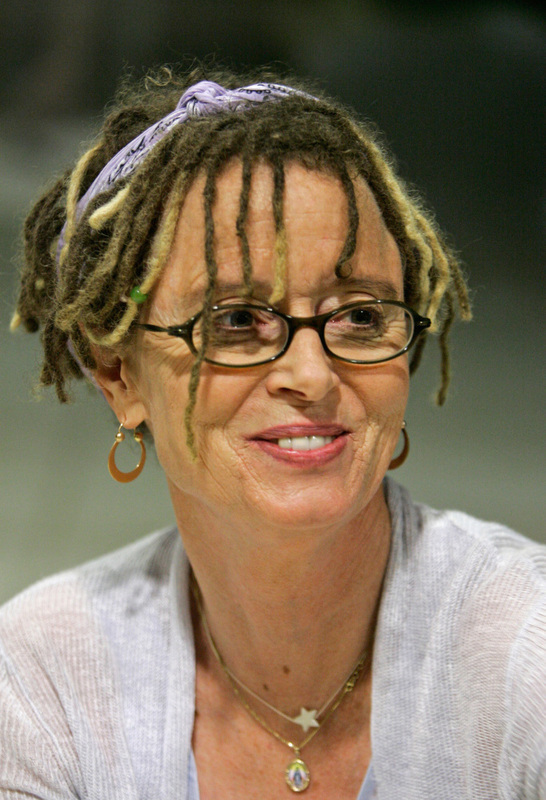 Click here to read and/or listen on NPR’s website. From “Hosanna” to “Crucify” in Five Easy Steps!